Whilst we receive a new shipment of training mats every 2-3 weeks it is good to book in advance as they don’t last long. Heaps of customers has back orders which mean most of the mats leave before they have arrived. 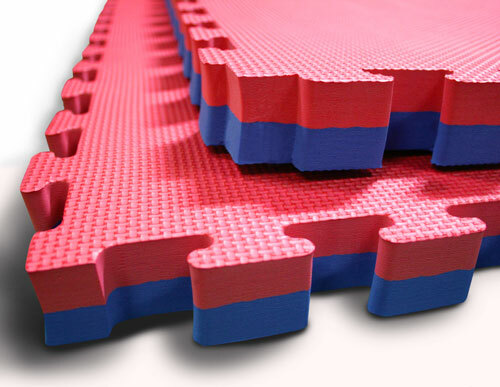 We are more then happy to hold mats for customers who has prepaid for incoming stock. So if you need some interlocking jigsaw mats for your school or training area or have any questions regarding our mats please give us a call or send us an email. At Direct Mats we are always happy to help.